Hello, I'm Jordyn and I am excited to have the opportunity to fill in for Kristin today! Every Friday I look forward to reading Kristin's Friday Favorites, and I know you guys probably feel the same way. Like Kristin I embrace the femininity and sparkles of life and I am excited to share a few of my favorite finds this week. 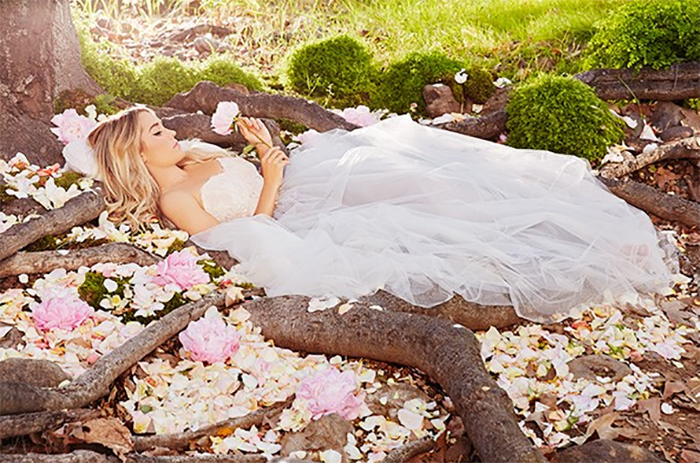 Lauren Conrad's runway collection for Kohl's is a fairytale straight from a dream! Wednesday evening, social media was blowing up with snaps, instagram photos and tweets praising LC's feminine and affordable collection. Check out a slide show of runway photos, or shop the collection! I finally discovered the ultra feminine online boutique, Goodnight Macaroon. I'm pleased to say the whimsical, girly pieces are just as darling as the name implies. I've been doing my best not to order everything (but it's difficult). A few of my personal favorites include this Cashmere/Wool Poncho, this feather dress and this pussybow blouse. To be fair I haven't actually checked out too many celebratory photo shoots this week but I had to share Annaliese's adorable shoot to celebrate her 21st birthday! Annaliese is one of those blogger's you can tell right away is just as beautiful on the inside as she is on the outside! 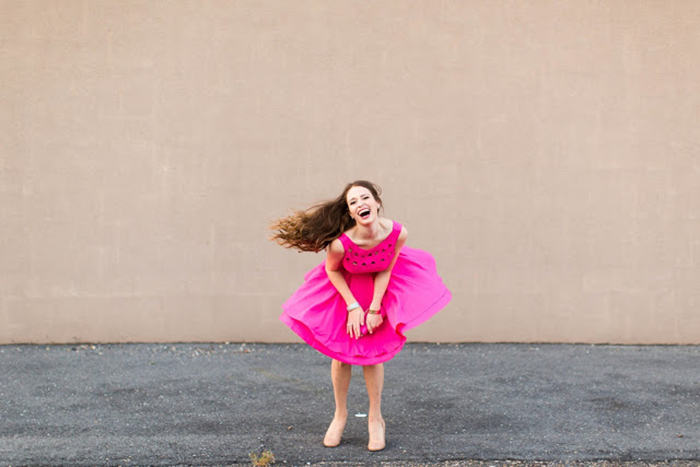 Be sure to check out her fashion blog, Southern Belle in Training and wish her a happy belated birthday! I love interior design, but have only ever lived in small rental spaces. I'm a big believer that your home should feel magical, tranquil and as much "like you" as possible whether you're living in a dorm room or a castle. 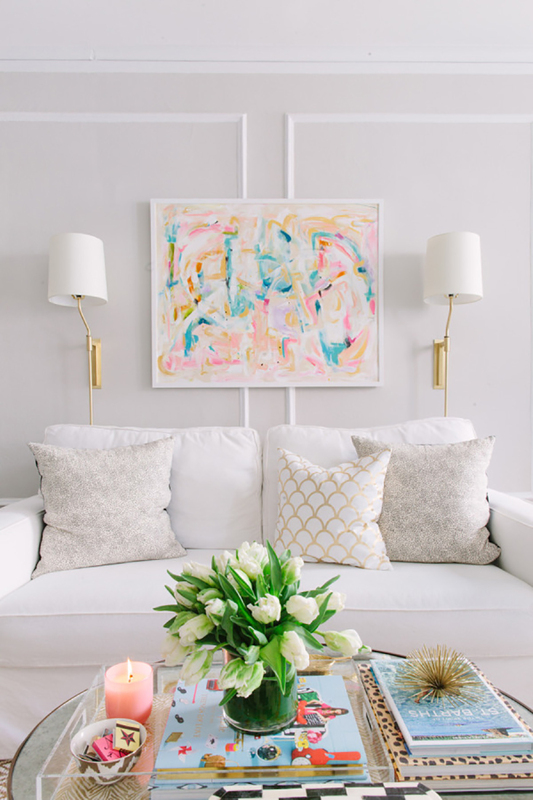 These tips from Style Me Pretty are a great start to making an apartment feel homey. I ordered this retinol serum from Amazon just over a month ago and cannot stop raving about the results! Not only does my skin feel soft, smooth and radiant but I have actually seen visual results (you can see my full review here). 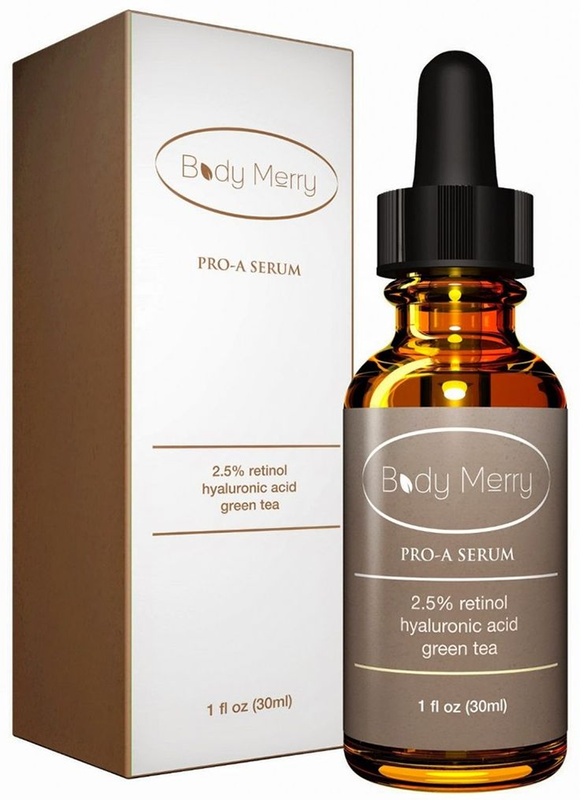 I love trying new skincare products and can be tough to impress but this $14 serum actually did the trick! Thanks for joining me today as I shared my Friday Favorites. Have a great weekend and don't forget to join us for Tutu Tuesday, our super girly link-up each week! Dying over the LC collection as well! She is always ultra-fem and I love it! Yay, thank you so much for allowing me to guest post. It was so much fun!